Time is flying faster than you thought! It’s Dussehra one day and the next thing you know, Halloween is just around the corner and you still have no costume, sweets or pumpkins. 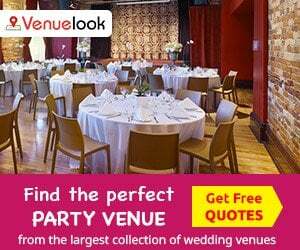 Don’t worry folks, VenueLook has covered you not only for the Venues but also to find the most effective DIY Halloween costumes. 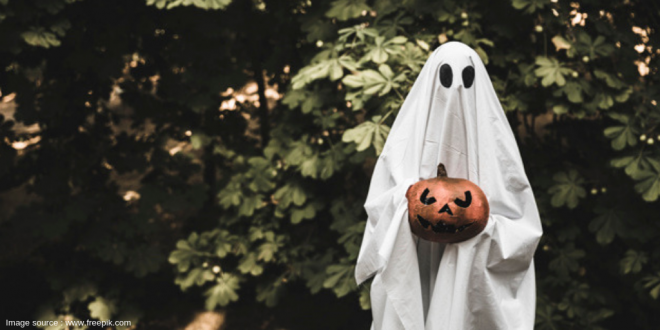 These easy and creative DIY costumes will get you looking fierce at the party, let you stay on your budget, will help you petrify and please at the same time. You can never go wrong with a princess costume. Quickly grab a strapless blue and yellow dress from your wardrobe, grab an apple and throw a bow in your hair. 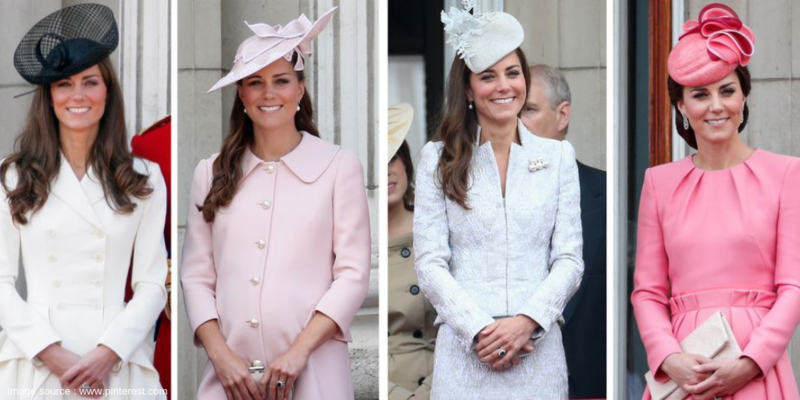 Get an elegant yet sassy pink outfit and a matching Felt Hat inspired by the real-life Catherine, Duchess of Cambridge for a Kate Middleton costume. Who doesn’t love Harry Potter? 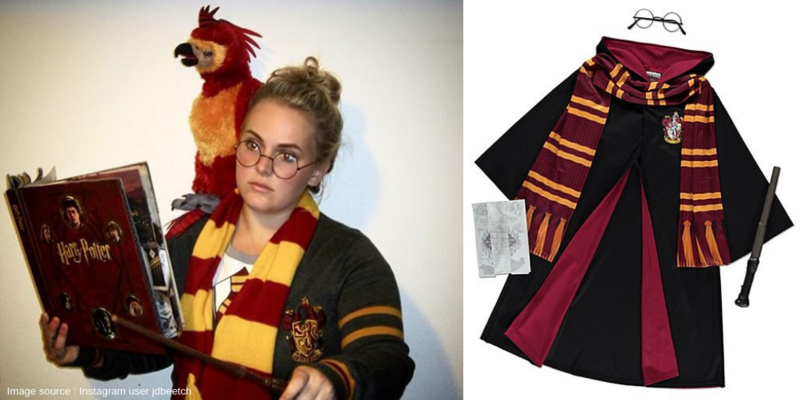 Hogwarts costumes are totally fun and easy to execute. All you need for a Harry Potter costume is oval glasses, striped scarf, a stick which resembles a wand and a graduate robe. 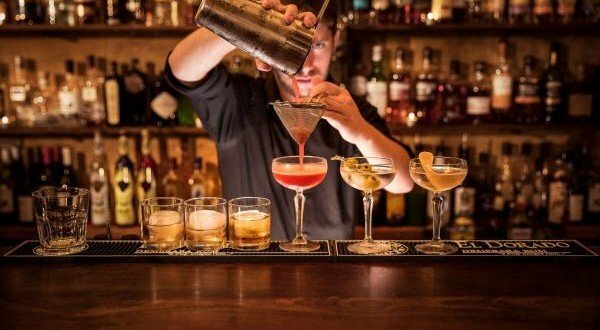 You’re ready now! 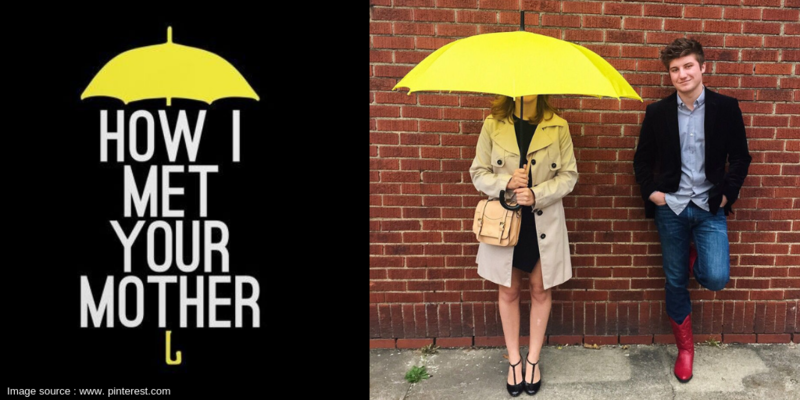 What better way to show off your love for How I Met Your Mother than with a classy Halloween costume that’s super easy to pull off. You just need a yellow umbrella and a trench coat. 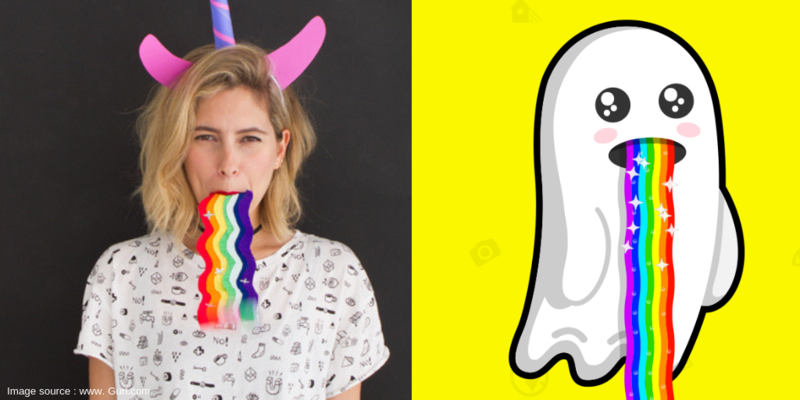 Bring your favourite Snapchat filter to life. All you’ll need is some crepe paper to make the rainbow and a devil horn headband, and you’ll be ready to please your friends! 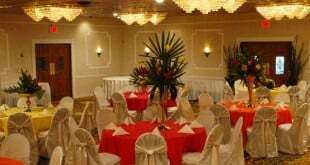 You’ll need a headpiece and some craft material to make the cherry. For the dress, you could pick any one-coloured outfit and pass it off as a milkshake flavour. 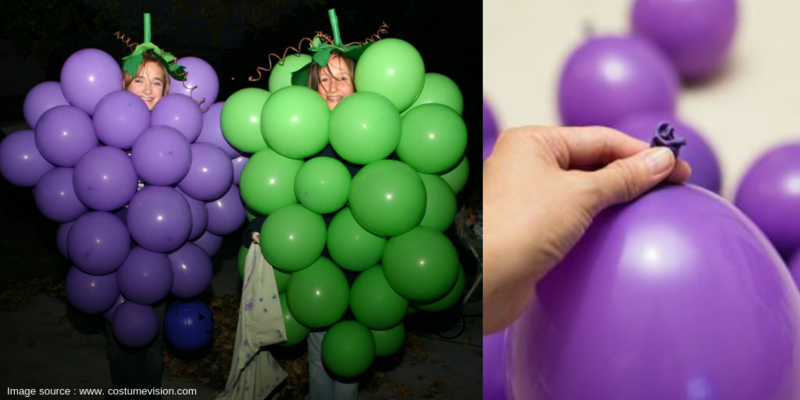 You could be Strawberry, Grapes, Watermelon… be as creative as you can! This is a rare costume, but really easy to execute. 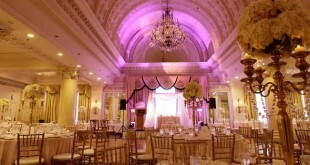 All you need are some purple or green coloured balloons. Go Grapes with this one! Get your miming skills ready to show off at the party! 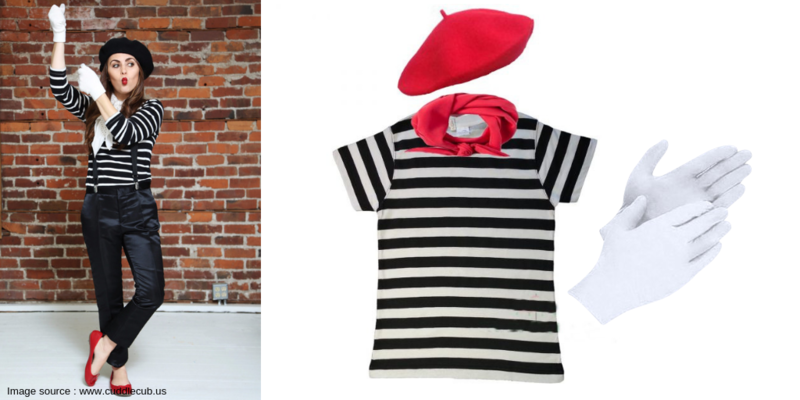 The French mime costume is made up of items that can be easily found in most of the closets! Suspenders, gloves, hat and a scarf is all you need. This costume is far away from scary, but fun! 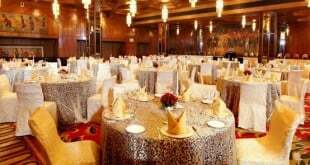 You need some jewels, necklaces, rings, bright colour clothes. 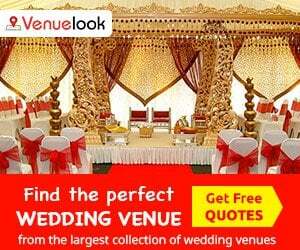 And you’ll be set to rock the look. 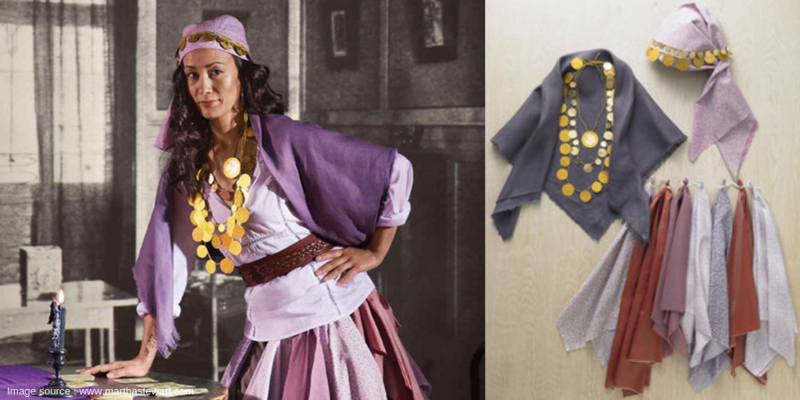 You could channel your inner Jack Sparrow, it’s an excellent choice to whip up a last minute Halloween party! 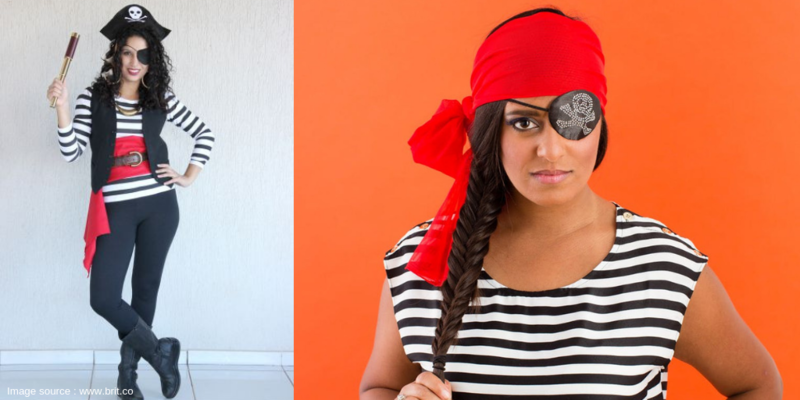 You’ll need a basic striped t-shirt and an eye patch. 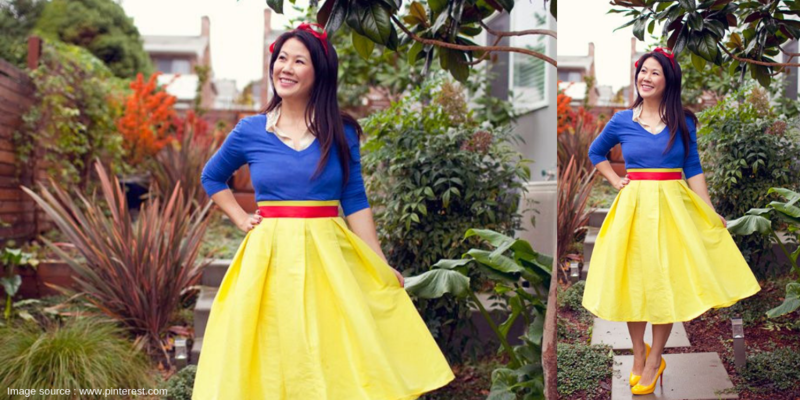 Now you have the mammoth task of picking your favorite Halloween costume. Let us know in the comment section below which outfit you’re going with. 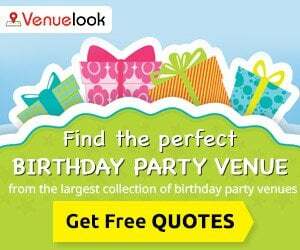 Also, if you’re looking for a venue for your Halloween Party, browse VenueLook.com for the best venue options and deals.